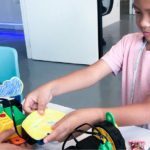 Future Ready Academy hosted Inspiring Future Ready Kids, a special CSR initiative by Temenos and Care Community Services Society (CCSS), at their One North centre on 29th November 2018. As a global corporation, they are committed to supporting and enhancing the quality of life of the communities where their employees, partners, and clients live and work. By using their technology and resources, offering financial support, sharing their business expertise as well as the passion, effort and talent of their employees, collaborating with clients and partners, they are making positive, measurable contributions to the local communities, while responding in times of need. 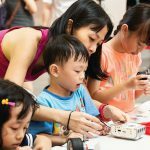 Care Community Services Singapore (CCSS) – Care Community Services Singapore (CCSS) serves the community and influences and equips individuals and families for empowered living through all generations. Their goal is to empower people who will then in turn transform the lives of those around them through service and outreach. CareHut@Eunos was invited by CCSS for this CSR Event. They are a school-based student care centre which caters mainly to children from low-income and/or single-parent families under the auspices of CCSS. 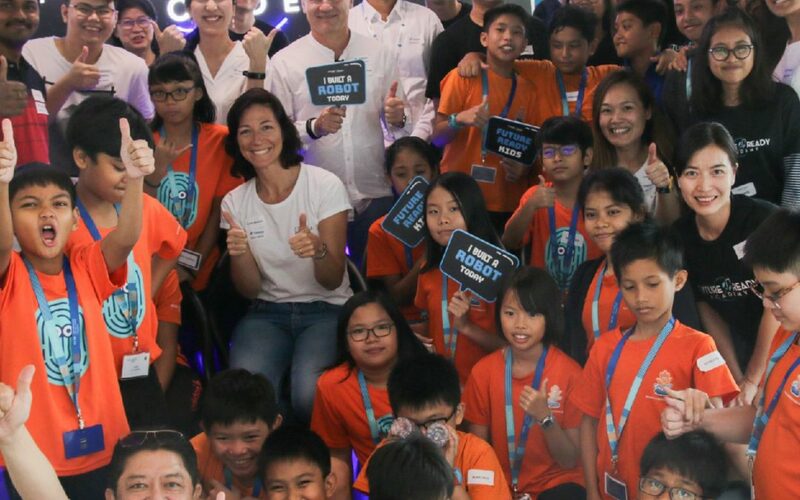 The event saw 24 kids from CareHut@Eunos come down to Future Ready Academy. The event also had representatives from Temenos actively participating. Each representative was assigned a group of 4 students. Each group created their own robot under the guidance of Future Ready Academy trainers. 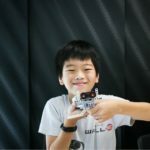 Building robots was followed by a robot race. The room was ablaze with energy and excitement of the kids. And the team from Temenos and Future Ready Academy together drove the fun learning experience to new heights. Don’t take our word for it, watch the video below to experience the excitement.